On Saturday (23rd June) there will be a march through the Exeter city centre and salute from the Guildhall. 243 Field Hospital will be exercising their Freedom of the City and leading the parade, which sets off from Paris Street at 11am and includes the Barnstaple Youth Band, Exeter Pipes and Drums and over 400 serving personnel, veteran associations and cadet forces. 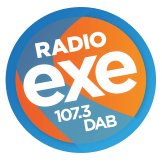 The parade heads along the High Street and past Exeter’s Historic Guildhall, where the Lord Mayor of Exeter, Councillor Rob Hannaford will be taking the salute along with the Deputy Lieutenant and representative from 243 Hospital. 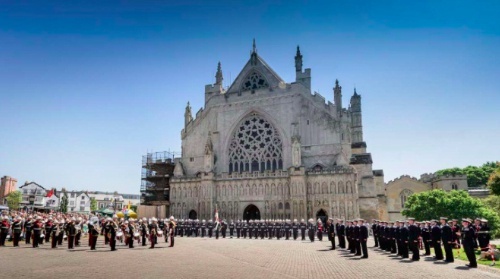 The forces will then assemble on the Cathedral Green, where the Barnstaple Youth Band will perform at 11:40am.